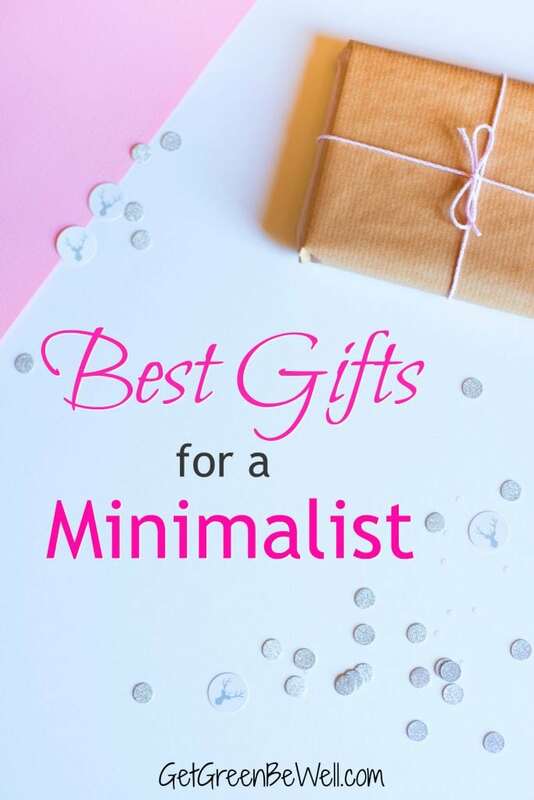 What are the best gifts for a minimalist? It is hard to shop for someone who doesn’t really want anything. 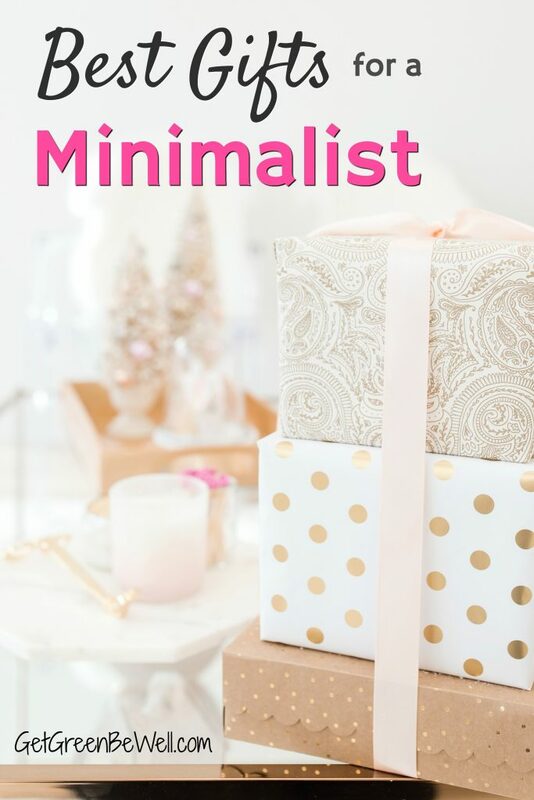 Yet minimalists want the joy of receiving gifts just like anyone else – and their family and friends want to give them gifts. So what do you buy for someone who says they don’t want anything? So, what is a minimalist? Minimalism means something different for everyone. Generally, minimalists don’t want stuff just to have “stuff.” It’s not like a minimalist gives up everything they own to live like a monk. Well, most don’t. Minimalists just don’t want stuff for stuff’s sake. They don’t want to be tied down by things. A minimalist does not want one more pair of fluffy socks that they will never use. They don’t want random makeup or craft beers that they don’t like – simply because you had to buy them something. Minimalists generally don’t want their décor or sense of style dictated by other people, either. The things that minimalists prize are time, experiences rather than stuff, and products that are of good quality and last a long time. *Ancestry DNA Test – Who doesn’t want to know where they came from? (See my actual test results and my review of AncestryDNA test compared to 23andMe.) This easy test – just spit in a tube – can reveal generations of history and a loved one’s ancestoral past. * 23andMe Test – In addition to ancestry information, this easy test (again, just spit in a tube) can also reveal a world of health data. Some health characteristics that are revealed can be weird (like if your pee is likely to smell after eating asparagus) or helpful (your tolerance to caffeine – and whether that’s a reason that you’re up all night after a cup of coffee). The medical portion does test for major genetic red flags (such as a predisposition to certain cancers) that can be comforting or a wake up call. Rest assured, those types of results don’t just pop up in your extensive health assessment. To find the answers, you’ll need to answer several questions online that you are prepared to see the results, whether good or bad. See my review comparing how 23andMe compares to AncestryDNA – and my actual test results from this test. *Flowers can brighten someone’s day and bring them joy. Why not put a smile on someone’s face with a flower delivery! Choose a one-time delivery. Or spread the joy with a weekly, monthly, or quarterly subscription. 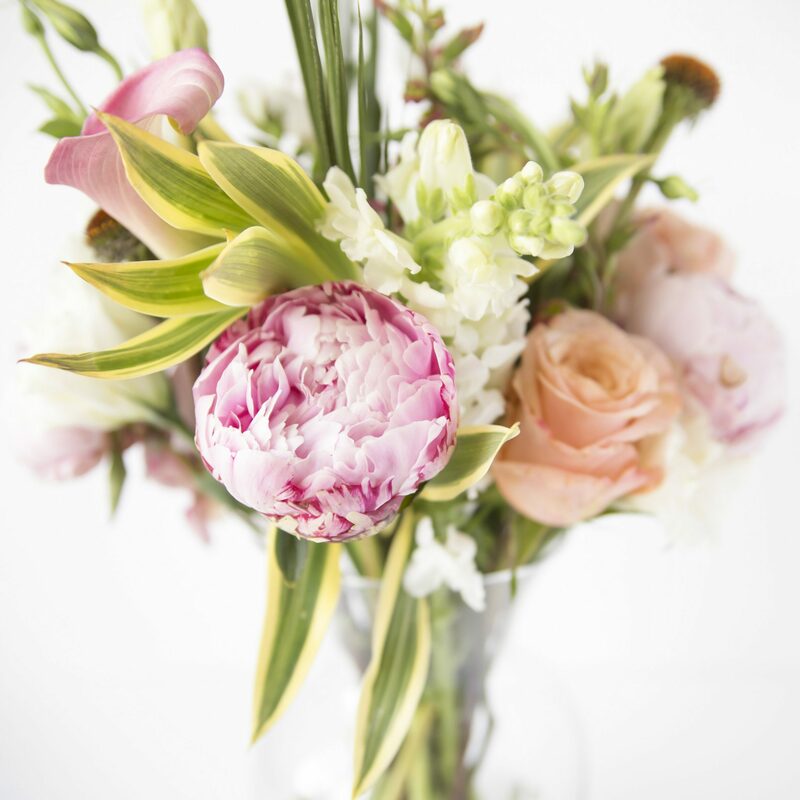 This is a SURPRISING website that I found for ordering flowers at a great deal. Who knew?!? *Subscription Boxes for food or Meal Kit Delivery Boxes are great gifts for a minimalist (Here are my best ideas). Food subscription gift boxes are the best because everyone likes food and everyone has to eat, right?! *Consider tickets to local events and experiences. Browse places like Viator.com which has amazing tours for foodie walks, hot air balloon rides, travel packages, attractions and more. Schedule a “date.” Pick a time for a coffee date, afternoon tea, seeing a movie or walking in the park. Or get a manicure or a spa day. Have access to a minimalist’s photos or videos over the years? (You know, like a family member who knows where they keep all of their previous vacation photos, school pictures, etc.?) Then have those precious memories preserved forever by having VHS videos digitized, photos scanned, etc. A great idea is to load them into a digital photo frame which plays videos and photos. This way, one frame can showcase years of memories that can constantly be updated without having to print photos (which we all know doesn’t happen as much as we’d like). Create a video for your favorite minimalist. It doesn’t have to be fancy. Just heartfelt. Scan photos and make a video photo collage. Or just make a video of stupid pet tricks. Whatever you do, make it something that speaks to their favorite things. Time. Few people have enough time in their lives anymore. 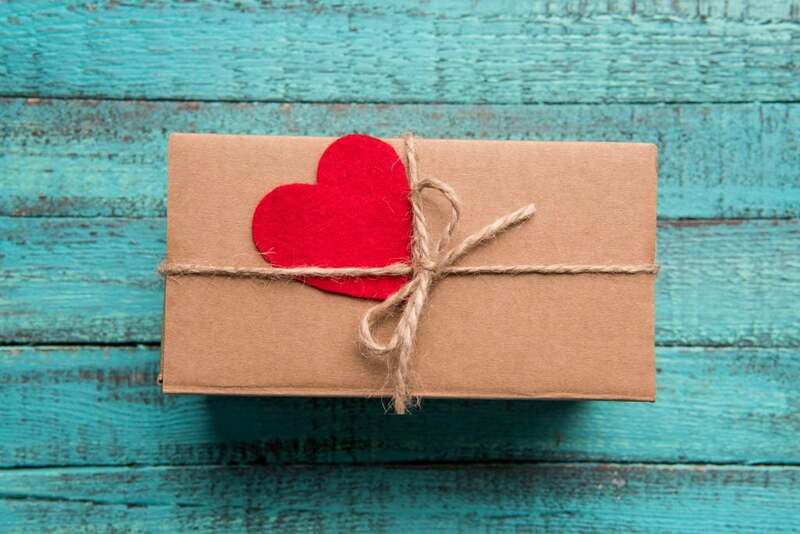 Offering to run someone’s errands for them, fix something in their house, walk their dogs, or cook a meal is truly a much appreciated gift! Giving gifts for a minimalist doesn’t have to mean giving “stuff” to the gift recipient. Sometimes they would be just as thrilled if you helped out someone less fortunate. A donation to Heifer International can help kids and adults around the world. 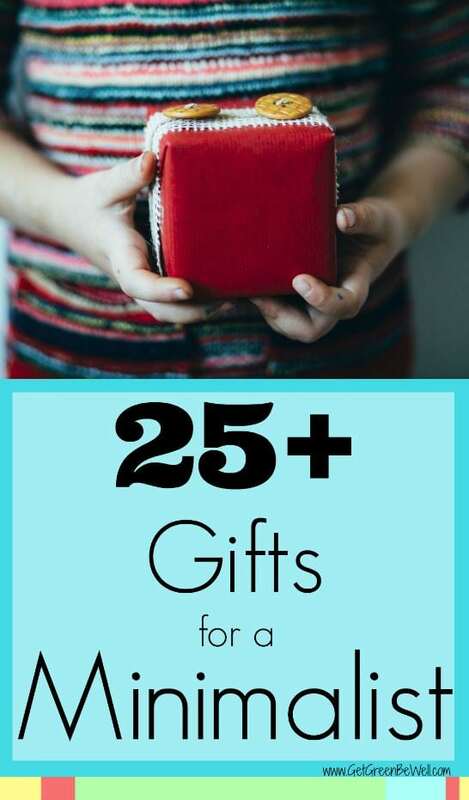 Give unique gifts such as goats for milk or send a girl to school. Or choose a donation to a charity or project that means something to them. Pin This Post to Come Back to Later! *Say goodbye to stress and anxiety with a weighted blanket. If your loved one or friend could use better sleep (who couldn’t these days? ), then a weighted blanket might be a gift they get that they will thank you repeatedly for giving it! See our best weighted blankets for less anxiety and better sleep for 2018 (and learn what a weighted blanket is). *Everyone has a bed, right? And who doesn’t want to sleep in luxurious softness? These organic sheets will make them feel like they’re sleeping in a fancy hotel room every night. I also really love these super soft organic sheets which I’ve personally had for years. *Same thing with a new pillow. We ALL want to enjoy better sleep and more sleep! Who is going to argue with that? Upgrade your loved one’s current $10 polyester fiberfill pillow for something incredibly soft, supportive and healthy. Did you know that kapok pillows are soft as down feathers? Or that these organic cotton pillows are amazingly supportive? Both are great gifts they probably won’t buy for themselves. 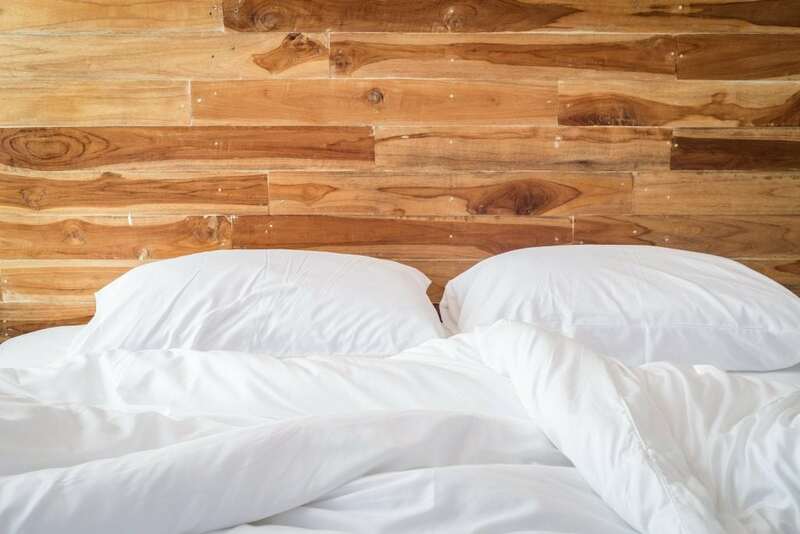 Here are some more fabulous gift ideas for better sleep. *Add an extra layer of comfort to a minimalist’s night time routine with a fluffy mattress topper. Again, everyone has got to sleep, right? And everybody deserves a great night’s sleep. This is the one that I personally use right now. 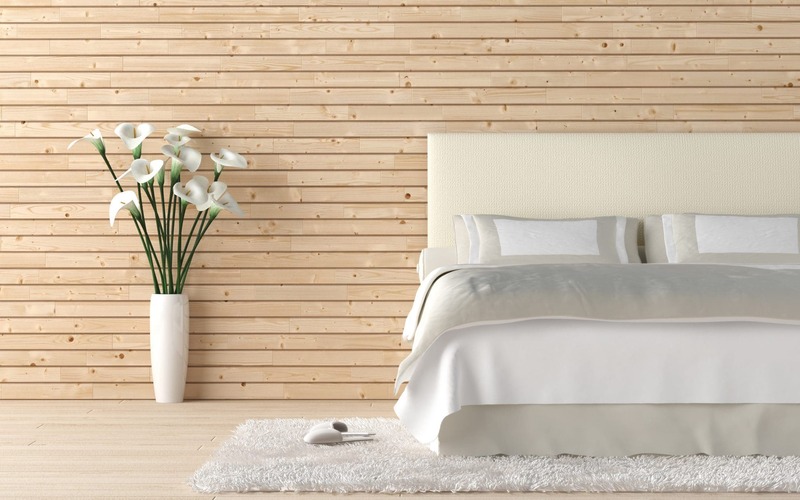 And natural mattress toppers are one of the best ways to make a bed more comfortable without spending a fortune. *My husband doesn’t have many accessories at all. But what he wouldn’t give up is his two wood watches from JORD. A watch is both practical – and indulgent. 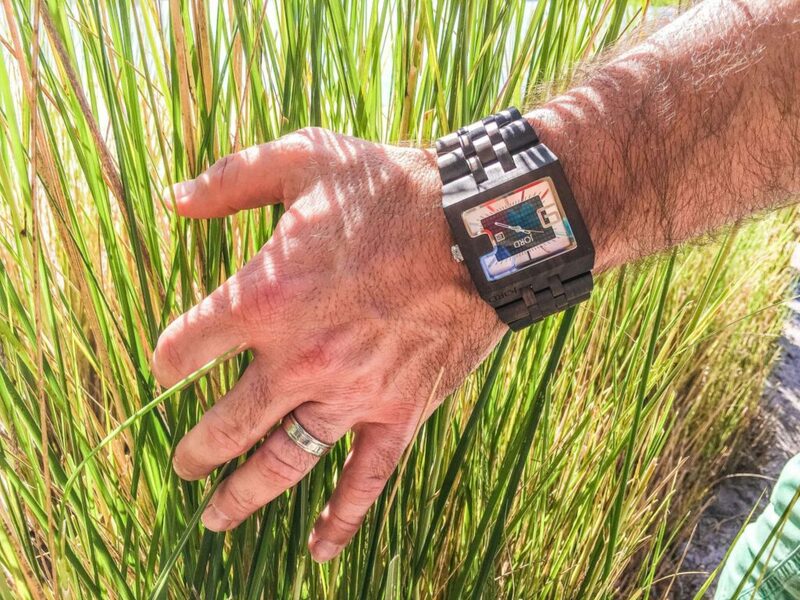 There’s something to be said for someone who wears a high quality watch. You always notice, right? And my husband ALWAYS gets compliments for his JORD Wood Watches. (Here’s the wooden watch that he loves!) Make sure to engrave the watch for a sentimental gift. *No one has ever said “I need to workout less.” Make health and fitness an easier priority for your loved one with a TRX system. This easy suspension system is simply two straps that can be put over a door, or attached to a tree branch or a hook in the garage. It’s portable, folds up in a small bag, and uses a person’s own weight as the resistance – so no worries about overdoing it. This is what I use to workout. It really DOES work, even though it’s so simple. *Never underestimate the appeal of an Amazon gift card. You don’t have to worry about your gift recipient not liking it! After all, you can buy anything from fashion to food to ebooks and downloads. *An Audible Audiobooks subscription can be enjoyed during a commute, workout, while cooking dinner or relaxing in bed. With every topic ranging from fiction and romance to memoirs and inspirational (or even learning a new language), minimalists will enjoy the convenience of an expansive library hidden on their phone. *An iTunes gift card for family members with an iPhone buys gaming, music, and other downloads. *Cash is always nice. Dress it up with simple origami techniques to turn those green backs into art. Check out these video tutorials on how to turn a dollar bill into a shirt and tie or a goldfish. There are plenty more ways to make money look interesting. A dollar bill origami book will show you how to make cash look like art, whether for a minimalist gift or just to have something fun to do with your spare time. Great ideas. I’m actually asking for the DNA testing thing this year. Want to see how much Irish is really in me.. LOL! 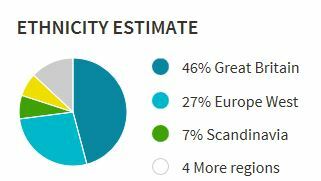 I already did the basic Ancestry.com thing so I know there’s a lot but would interested to see if the two match up. It is SO interesting. I’m so glad that we’ve done it to see our ancestry. Had my parents and husband do theirs, too. It really is surprising! 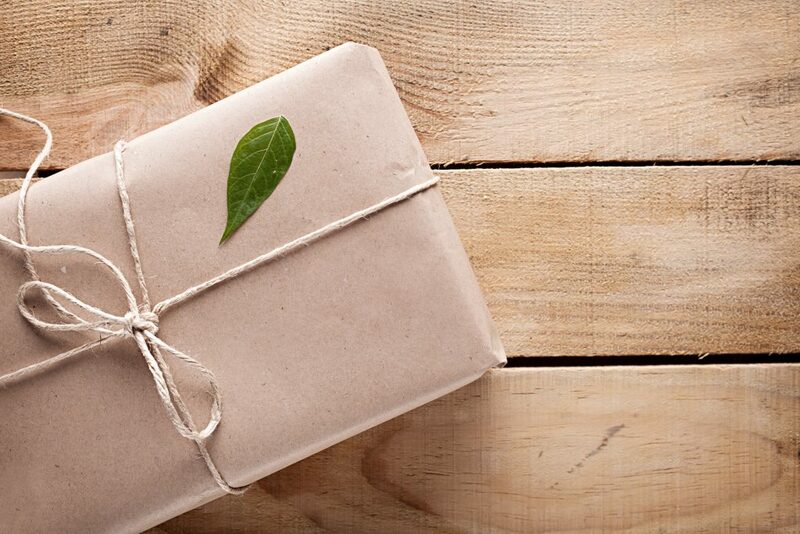 Actually, subscription boxes (except for food) are the worst gifts for a minimalist. Food is an exception if the recipient doesn’t have allergies/sensitivities. Great article and ideas. I would add learning how to do new things like make chocolate, taste wine, roast coffee. Another one is hosting a chef in your home to learn how to make something new. Again, thanks for the creative and thoughtful post! Andy, I totally agree! One of the best presents we give is experiences! I gave a chocolate making class to my mom for her birthday and she loved it! Really appreciate your tips!